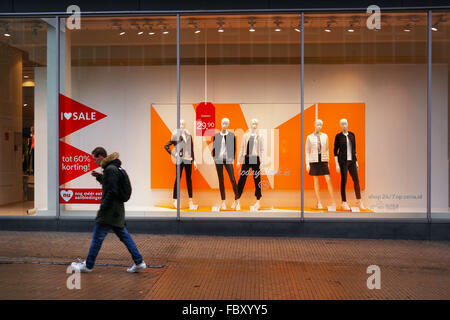 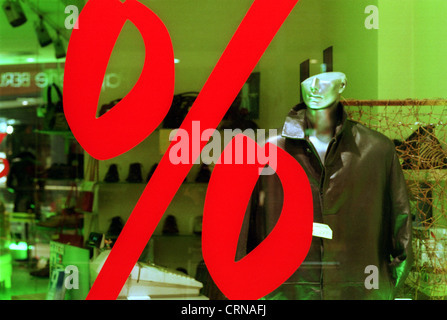 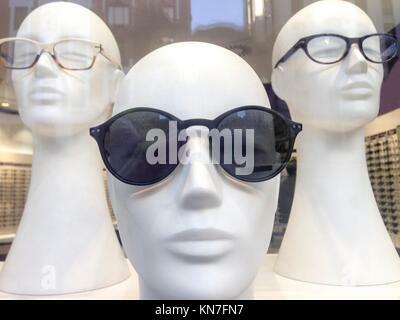 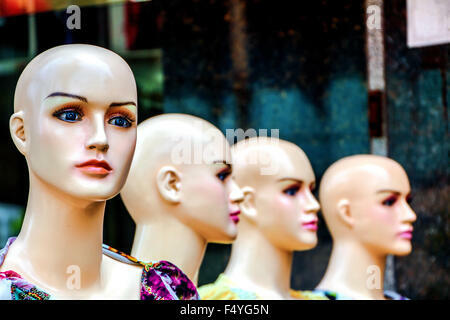 Three mannequin heads in shop window with urban reflections. 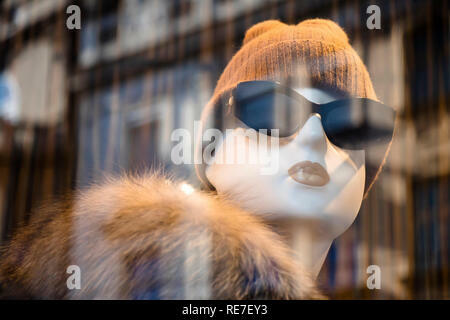 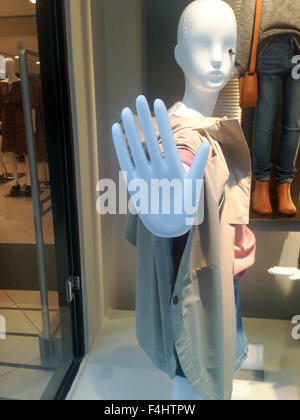 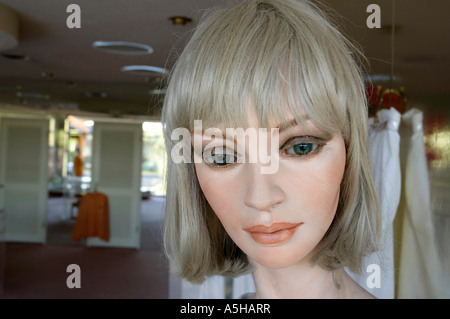 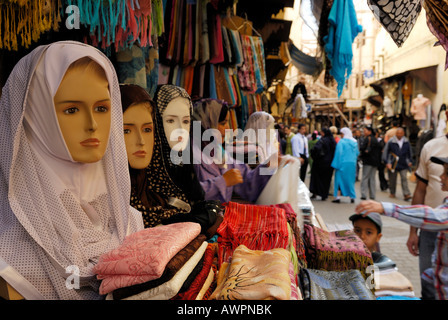 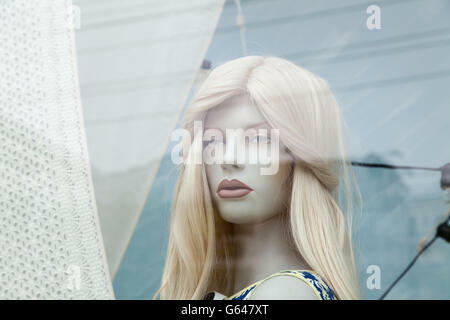 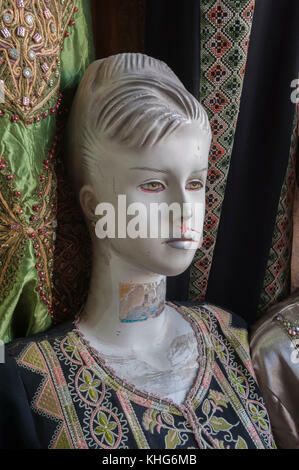 Female mannequin in the street. 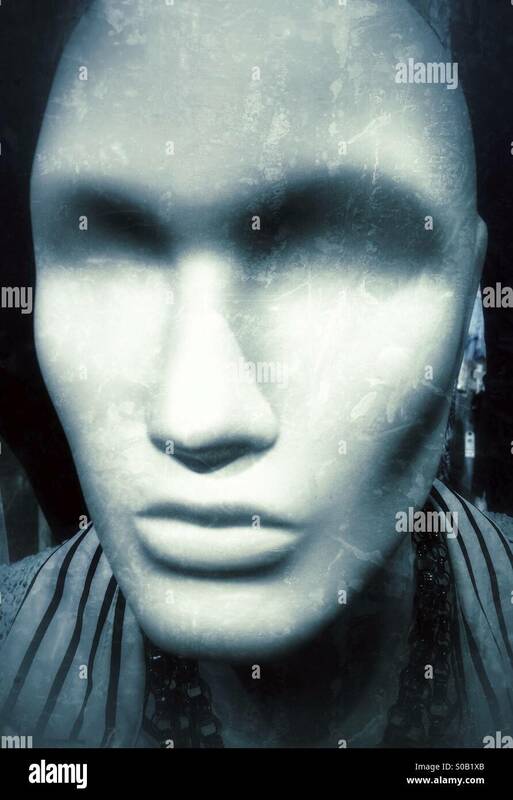 Closeup portrait of a rather haunting female mannequin in a women's clothing store. 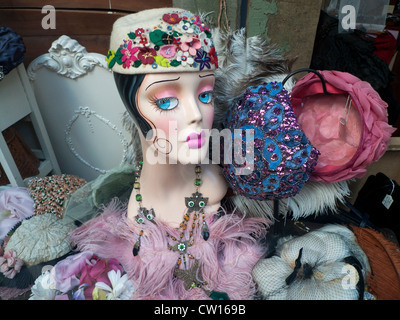 Camera: Nikon D2x.